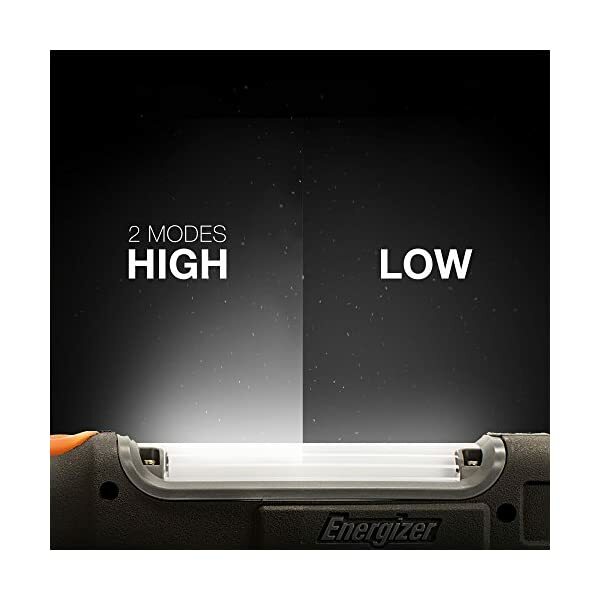 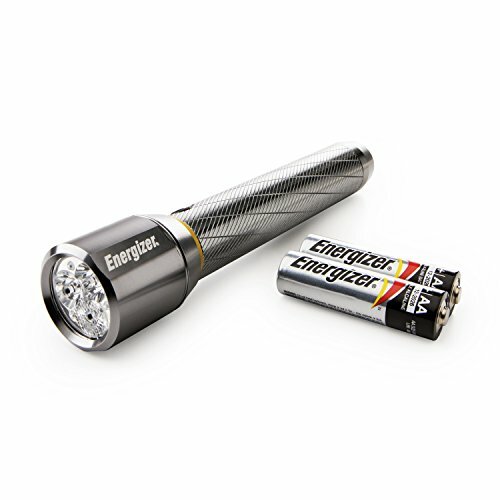 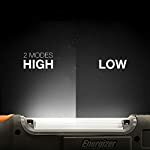 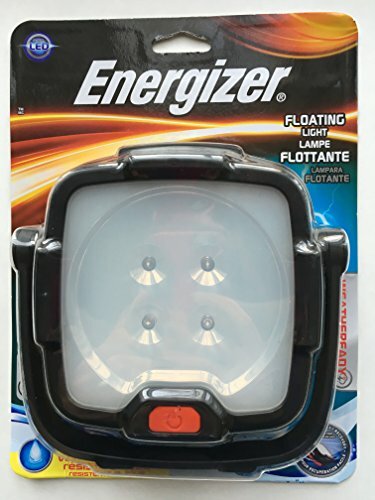 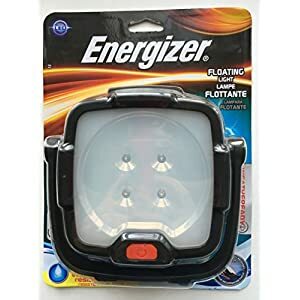 For the most demanding tasks, look no further than the Energizer Hard Case Professional ProjectPlus Light. 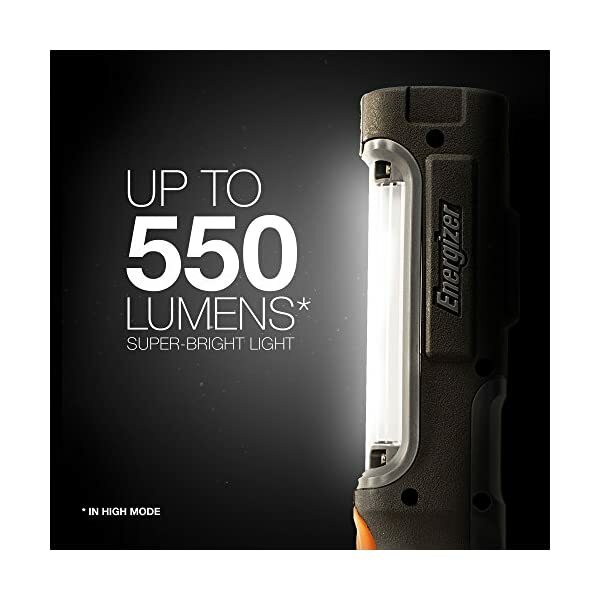 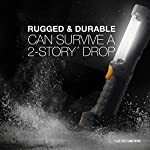 With tool-quality construction and advanced LED technology, this light is designed to meet even the most challenging jobs. 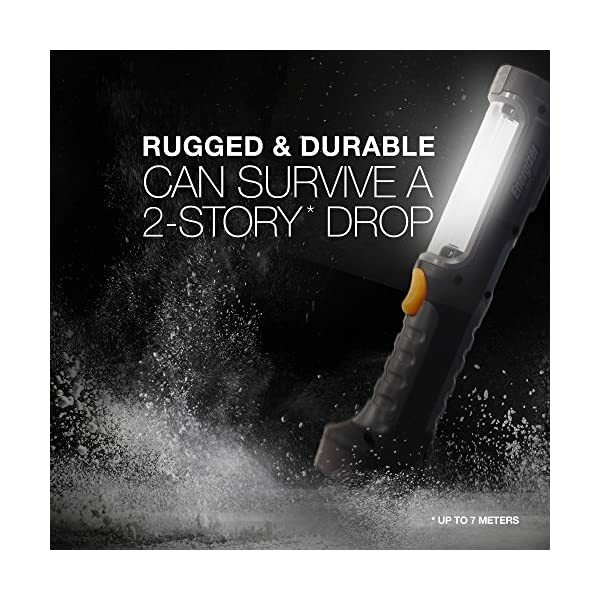 Constructed with professionals in mind, it withstands drop after drop, off a ladder or even a two-story building. 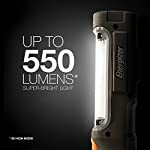 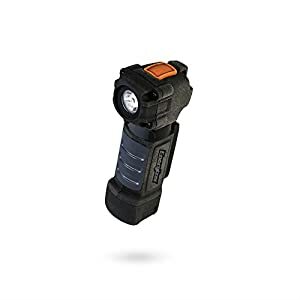 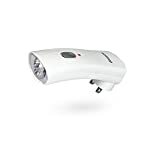 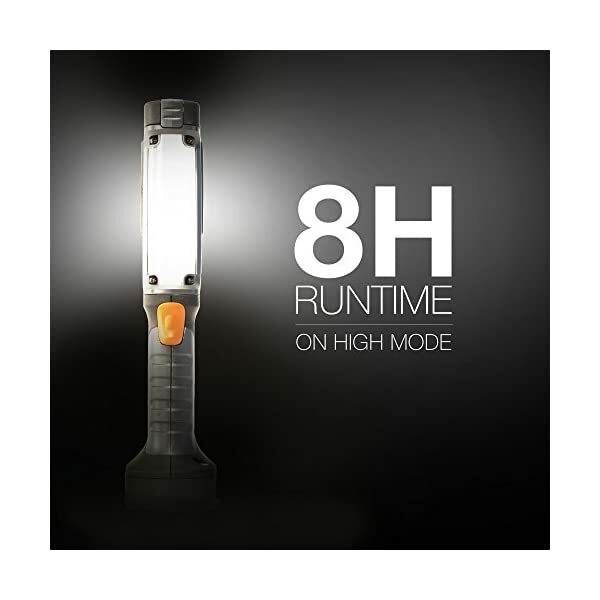 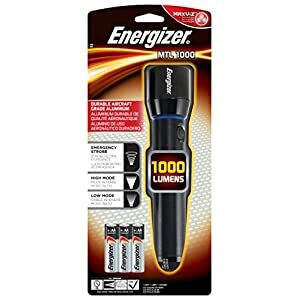 Featuring bright, uniform light with an extended beam distance, this light is built to provide a great combination of brightness and long runtime. 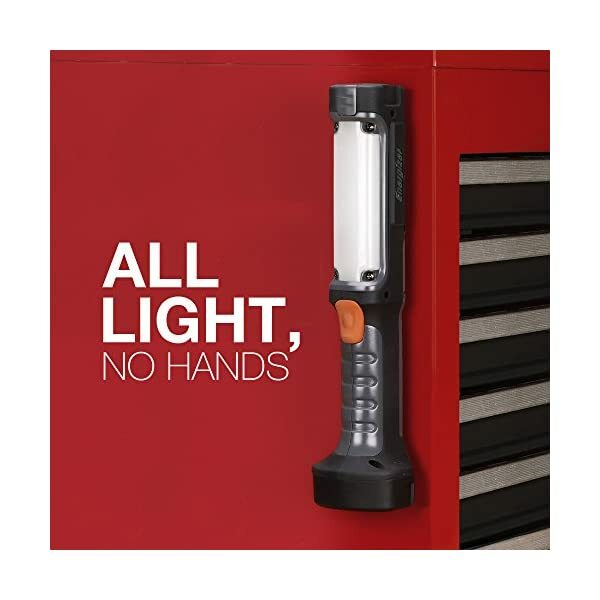 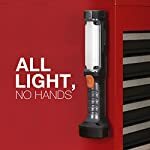 The large push-button switch and ergonomic deal with allow for simple operation even with gloves, even as adjustable light modes let the user come to a decision the exact balance of brightness and runtime. 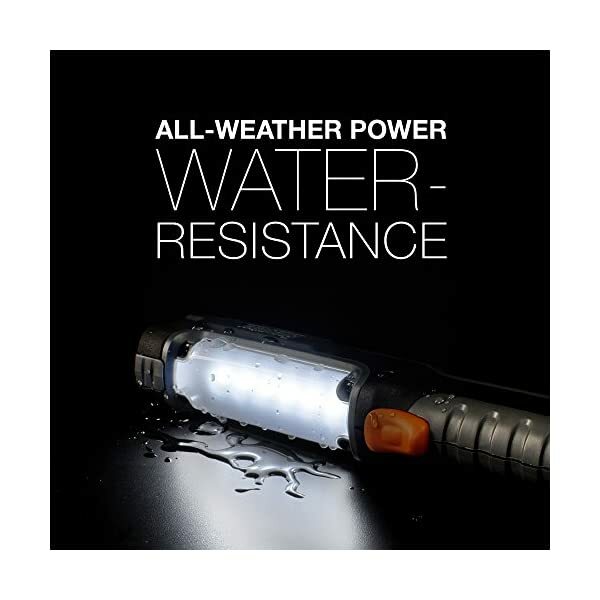 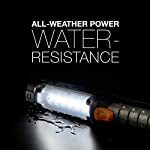 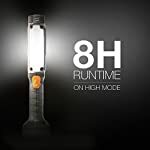 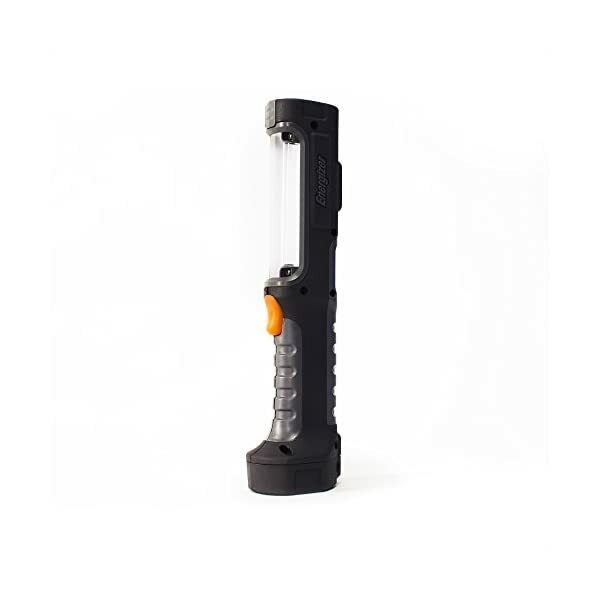 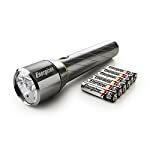 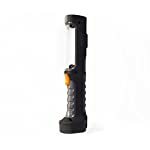 In addition, this light is water resistant for user confidence even all through extreme, out of doors tasks.